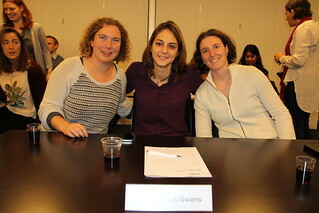 For the second year, the AISTS continued the search for the biggest sports geeks. In one of the largest sports quiz evenings in Switzerland, 18 teams were put to the ultimate test of trivia. The overall victors were European Athletics.